Extra! Extra! Book signings at ScareLA on August 10! I’ll be signing away at the ScareLA Convention at the LA Mart on August 10. 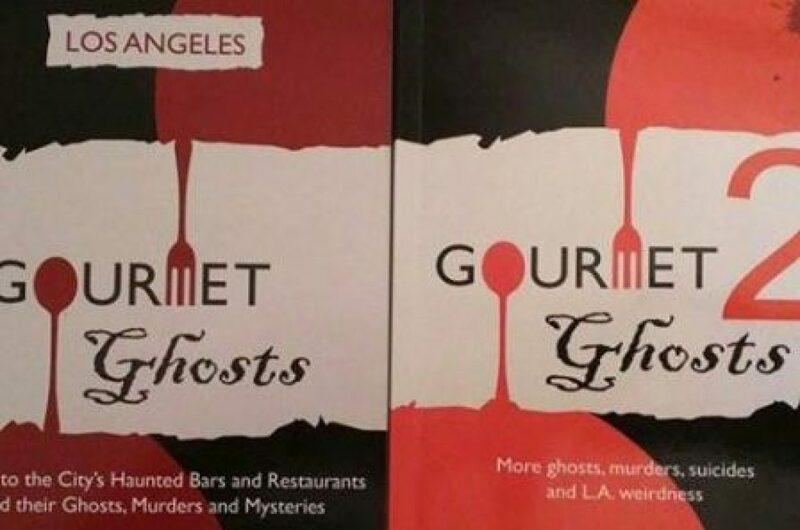 Times are 12-1pm at the GhouLA stand, then 1-2pm at Dark Delicacies. Should have some new stories for you as well, so it should be fun – and very horror! See you there I hope!